This Dental Office established in 1969 was in need for an update. 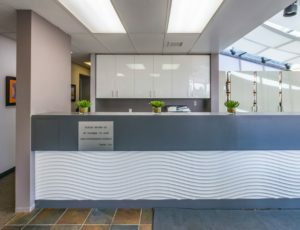 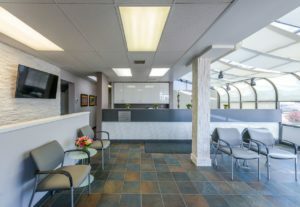 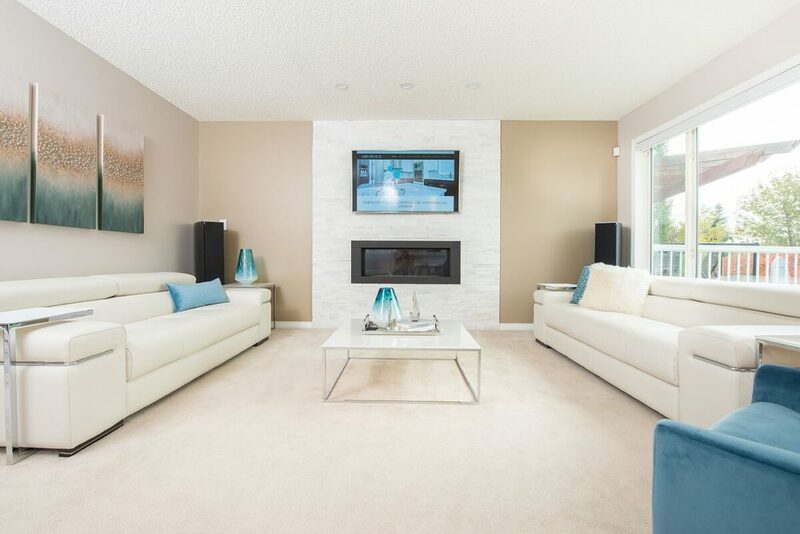 Distinct Interior Design took it to a completely new level by updating the reception and waiting area. We created a 3D rendering to give a good visual of what the proposed finished design will look like. 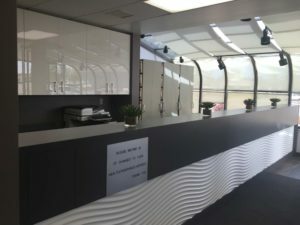 This really helped in the decision-making and the selection of the new finishes, colours, furniture, reception desk as well as the new proposed space planning. 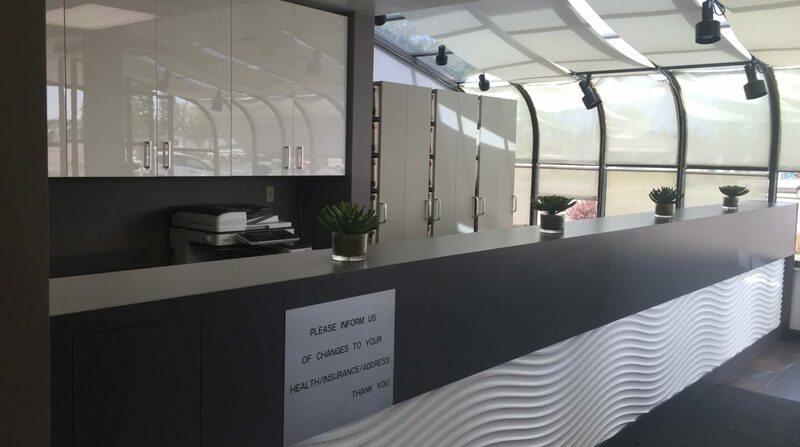 The oak cabinets were outdated; we replaced them with white high gloss commercial grade cabinets. 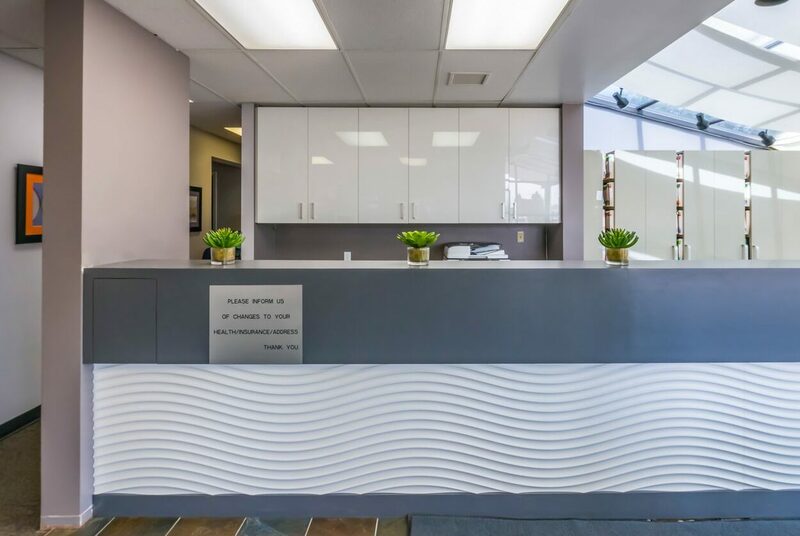 We also replaced the reception desk with one that has plenty of storage components and functional for the use of the staff. We furnished the waiting area, added new trim, new door and new paint colour. 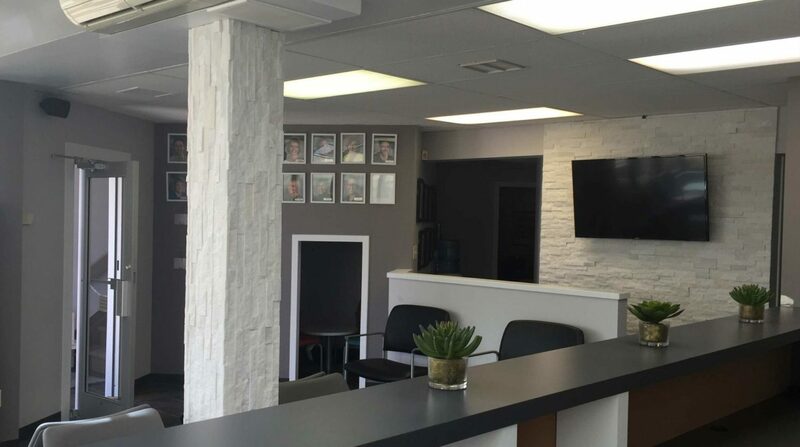 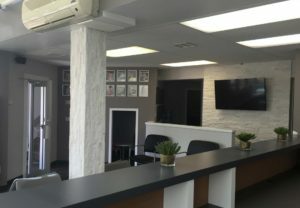 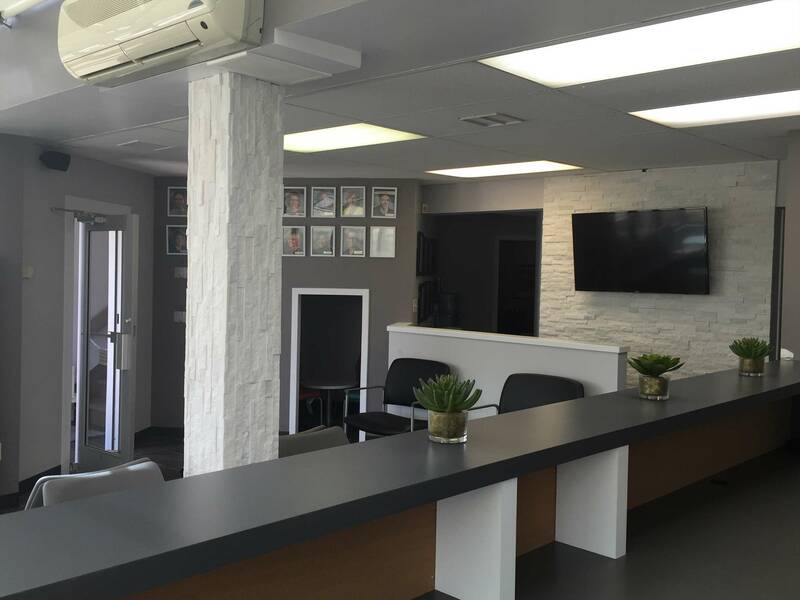 By using a monochromatic palette with different tints and shades of white and grey throughout the space we were able to deliver a perfect combination of hues to transform this office from old and traditional to new, modern, serene and fresh.